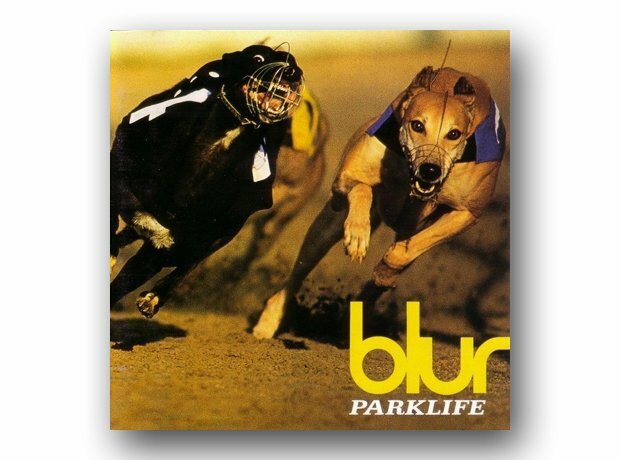 While the term Britpop had been bandied about the previous year, Blur's third album became the calling card of the new wave of music coming from the isles. While undoubtedly nostalgic for a romanticised view of Britain, it also tapped into the zeitgeist with wry observations on modern life, from the raucous Girls And Boys to the comical title track. It spawned countless imitations, but this was the original and best.